Our Eco-Glazed Brick Slips range is produced from recycled Welsh slate dust, which is fired to form a 215x65x15mm brick slip. This is then glazed and re-fired to produce a durable and highly decorative product for external and internal applications. We now have 20+ standard colours available, however, any colour from the RAL selector can be applied if required. Please note that matt and opaque glazes may not be available in all colours. Contact our sales office for exact details. 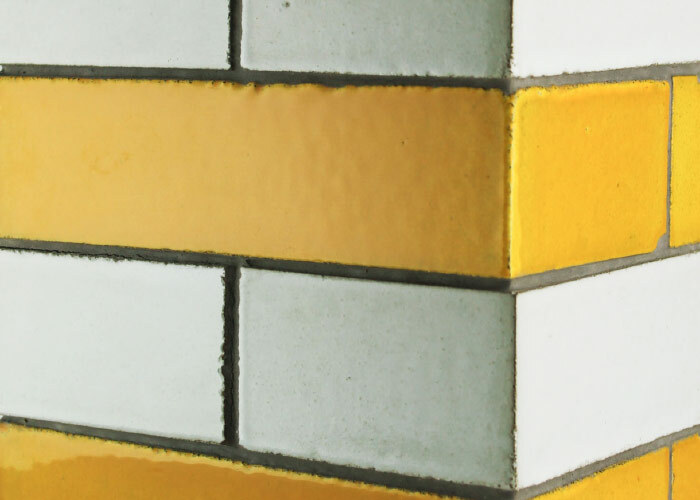 Glazed brick slips are a superb choice for creating distinctive feature walls and are regularly used for both internal and external applications. They can be used as a hard wearing and attractive alternative to the frequently used salt glazed bricks which can still be seen on many period properties. H&E Smith brick slips have a number of attractive attributes which are worth taking into account when choosing the best materials to use on a project. 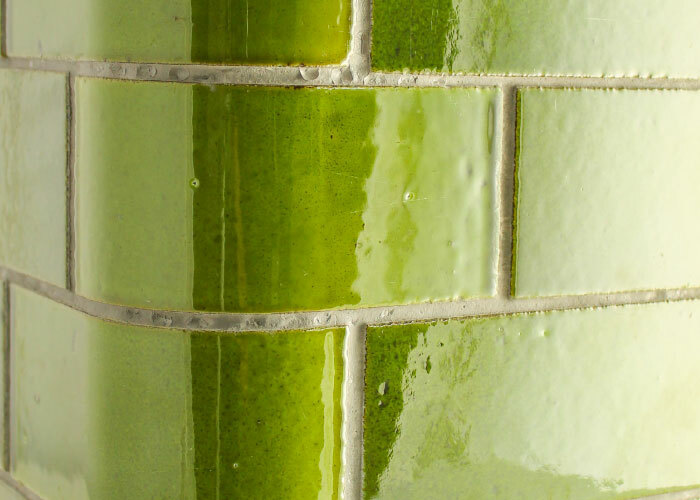 Our glazed brick slips are manufactured in the UK and have a beautiful glossy finish. 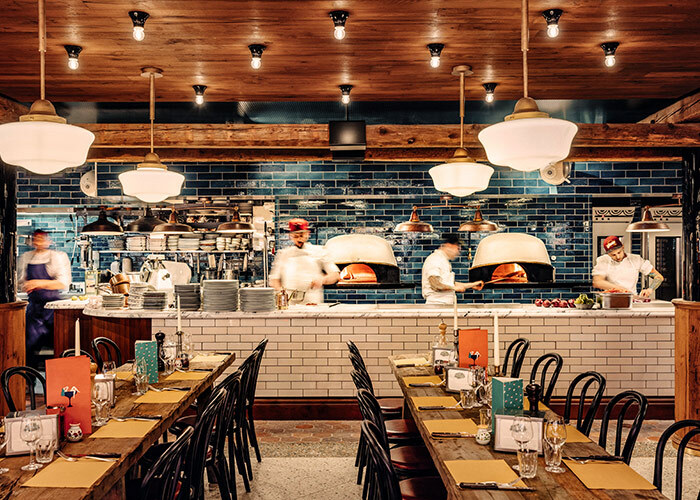 We manufacture our tiles in a range of traditional as well as more modern colour options, including our popular white brick tiles in order to meet the varying requirements of the designers and architects we frequently work with. If you are an architect or specifier working on a project, please call H&E Smith on 01782 281617 to request our showcase box of brick slip samples. *all colours may not be available with a pistol corner - please contact us on 01782 281617. 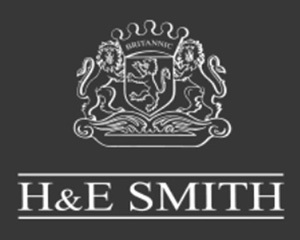 H&E Smith are proud of the range of applications to which architects and specifiers have put our eco glazed tiles to in their creative interior and exterior projects. Our site features a number of examples of installations featuring these tiles. These design accents can be employed to create a dramatic and hard wearing statement and are suitable for use in a wide variety of settings. 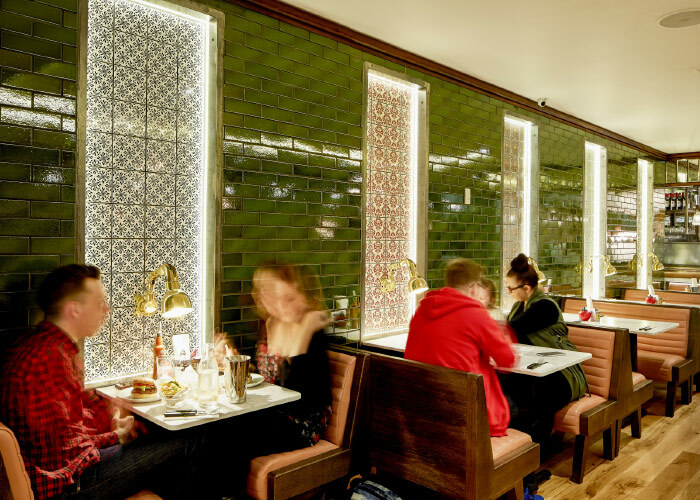 Glazed brick slips are an increasingly popular tile with many clients and have become the wall covering of choice in numerous bespoke interior design projects. While not everyone may have heard of ‘brick slips’, chances are they have seen them hundreds of times in homes, shops and restaurants without even realising what they were looking at! In order to create striking interior or exterior architectural finishes, very thin facings of brick or glazed tile are frequently used. These brick slip tiles are applied to a wall in order to produce a high quality brick or tiled wall finish. As these thin surface facings are lighter and cheaper to produce than using solid blocks, they have become an extremely popular building and design resource for architects and specifiers alike. A tiling project undertaken for the Gourmet Burger Kitchen by H & E Smith. 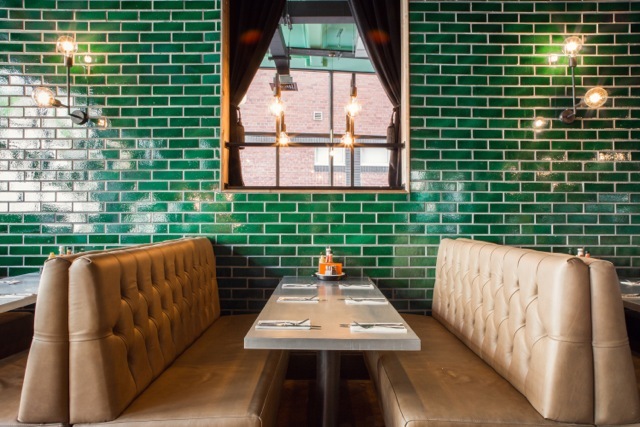 Green glazed tiles were applied to the walls next to individual tables to create discrete seating areas. Used in conduction with period brass light fittings a design that effectively fused modern practicality with traditional design notes was created. See further images from this project. These tiles are suitable for exterior use, due to their resistance to heat and cold and tough glazed surface. 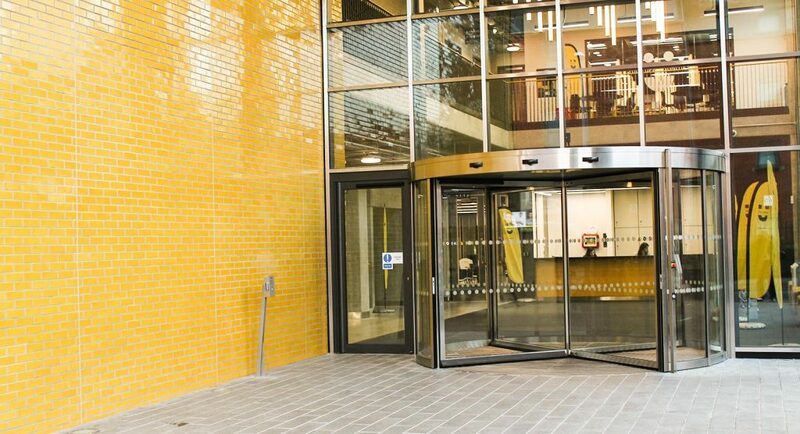 Manchester University Student Union used signal yellow eco-glazed brick slip tiles to create a striking and inviting entrance area. A tiling project undertaken for the Joule’s Brewery. As a maker of traditional ales, Joule’s brand values focus on Old English style pubs. They state that “pubs which have served communities for centuries, which connect us to our fellow countrymen, and also to our past, a reminder of simpler times and the bonds we share.” Heritage and traditional values are an essential element of their brand and they chose to use our eco glazed brick slip tiles in conjunction with bare brick to convey that mood within their interior design.